Friday Club Age range (up to 12 years old) 7:15-8:30pm. Term time only. 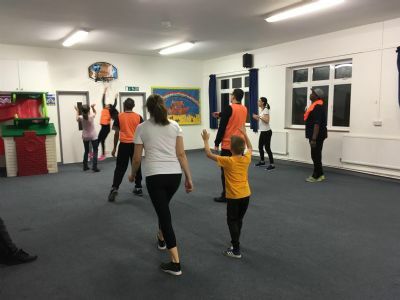 A team of adults led by Hudson host a Friday Club where we play sporting activities such as Netball, Dodgeball & Football indoors or in the Centenary Park, depending on the weather.